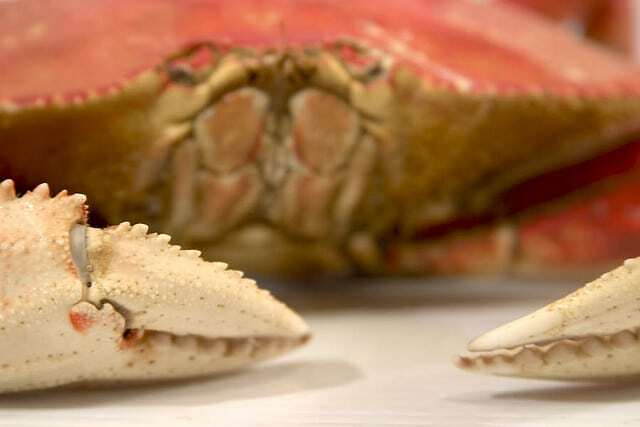 The iconic crab of San Francisco’s Fishermen’s Wharf has long been a staple species up and down the West Coast. 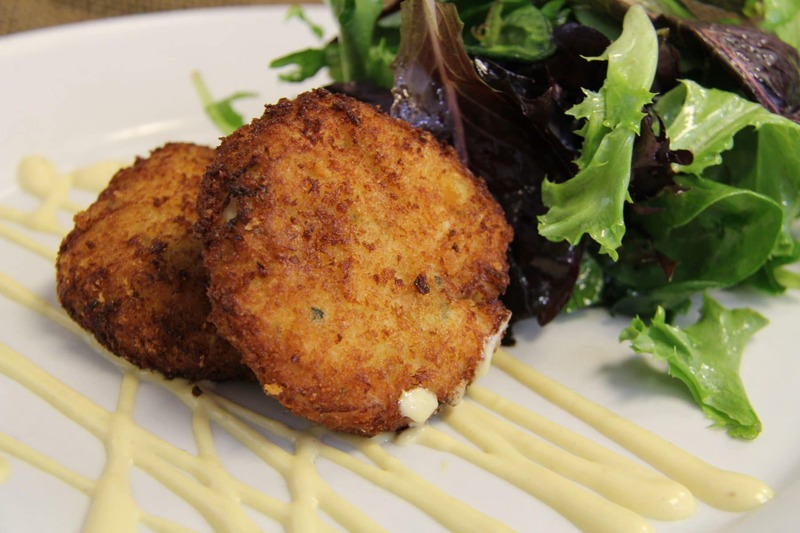 With a sweet crab flavor and firm meat, Dungeness crabmeat should definitely find its way into your kitchen. 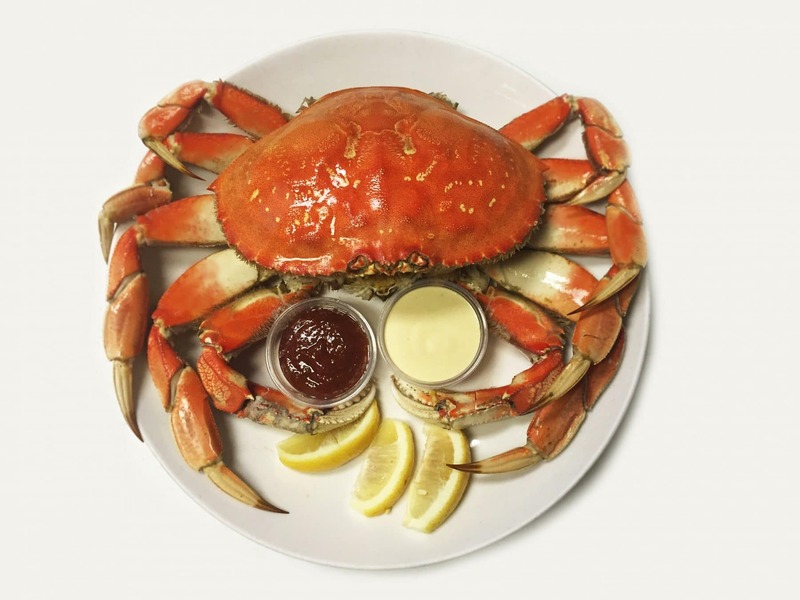 We offer a variety of Dungeness Crab options – whole cooked crabs, crab meat and more – check in with your Santa Monica Seafood Sales rep to find the best option. Dungeness crabmeat is delicious, but somewhat delicate so keep those wine pairings appropriate, nothing overwhelming. Also, if you know what state the crabs are coming from, why not suggest a wine from that region? 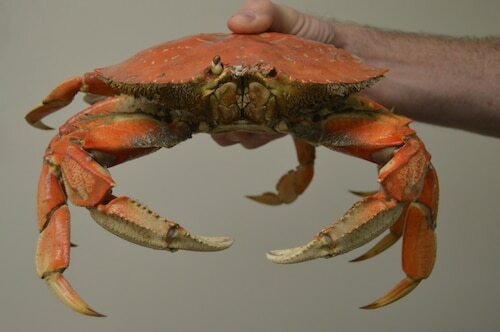 Customers love to see these bright red, whole crabs in your retail case! Add some fresh lemons and jars of cocktail sauce and watch your display really pop.